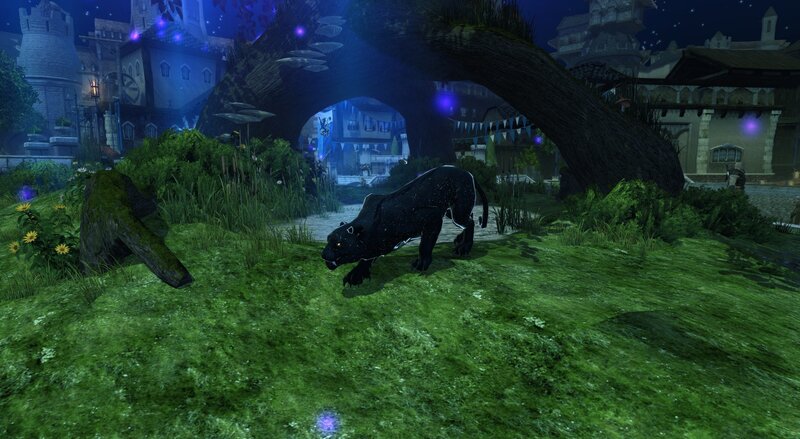 Neverwinter: The Celebration of Lliira is Back! It’s that time of the year again when adventurers gather in Protector’s Enclave to set off fireworks in honor of the Goddess of Joy. 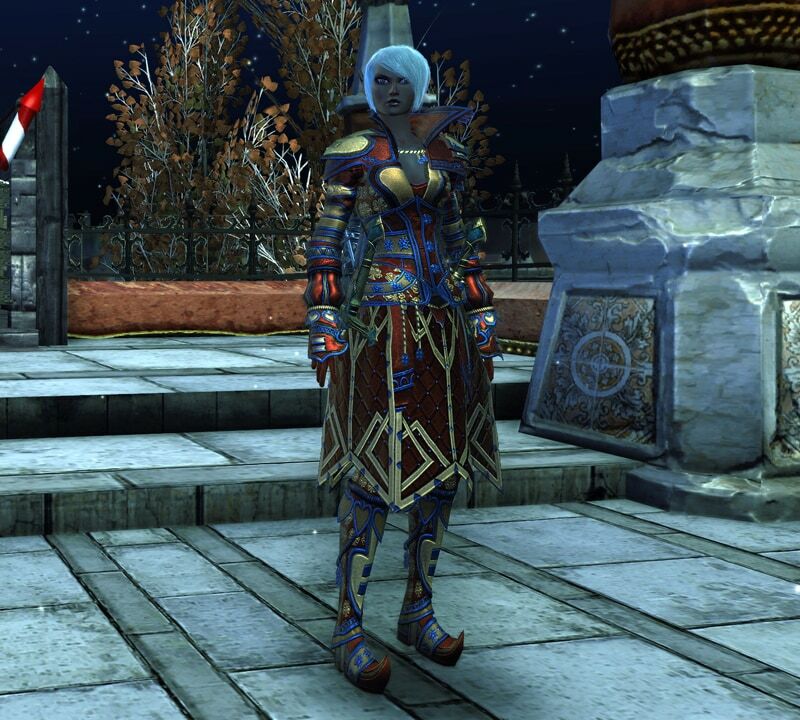 We’re happy to announce that the Celebration of Lliira will be returning to Neverwinter! Get ready to light up the night sky with our variety of fireworks, which are sure to make a bang. Starting on June 30, players will honor Lliira, the goddess of joy, freedom and liberty by completing daily quests and setting off fireworks. Players will be rewarded with Tokens of Lliira’s Favor which can be exchanged for many items in the event store. Where will the Celebration of Lliira take place? Protector's Enclave. What can players participate in? Players can also participate in the “Light up the Night” Zone Contest in Protector’s Enclave. Every 30 minutes, on the hour and the half hour, a contest will be run in Protector’s Enclave in which players will be tasked with loading the firework podium with as many Professional Fireworks as they can in a 10 minute period. When the contest ends, a fireworks display will illuminate the night sky. Once the firework display goes off, players can receive buffs that increase the number of fireworks gained per drop. The more fireworks are loaded, the more spectacular the display will be. There will be a threshold of fireworks to donate per contest for various tiers of rewards, so work together to set off as many as you can. How can you collect Professional Fireworks? Players can collect Professional fireworks by defeating creatures, within 7 levels, while the event is live. There can be an unlimited number of fireworks collected, provided you have the inventory space for it. Players can also collect firework crates scattered throughout Protector's Enclave, but only if they have less than 5 fireworks in their inventory. This will be a great way to collect fireworks during the zone contest. What rewards can you claim for honoring Lliira? Players can turn in Lliira's Favor, the event currency, for many rewards. Starry Panther – Like taking a piece of the night sky with you, this Starry Panther will remind you of the celebration you helped plan and run. Some might say you can see different constellations on its fur. Do you? 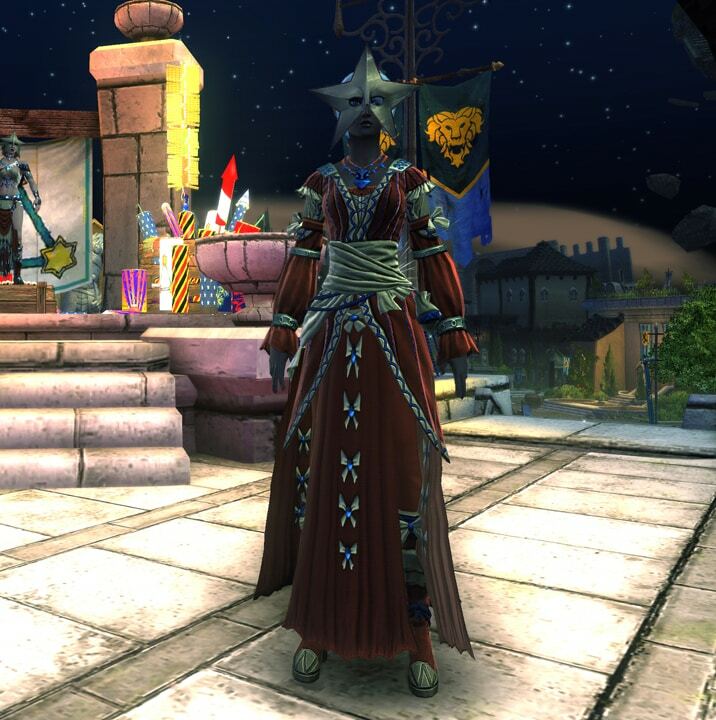 Lliira's Dye Pack – Dye your armor with the signature colors of the goddess. It’s a great way to honor Lliira and also get a flashy new look. Ceremonial Mask of Lliira – This star-shaped mask is the traditional headwear during the festivities. Feel like I star by wearing it! Lliira’s Fireworks – Honor the Lady of Joy and celebrate Neverwinter’s continued freedom by setting off these fireworks into the night sky. Comes in small and large varieties. This year, you can purchase or earn personally-usable fireworks that buff other players near them to also increase their fireworks gained per drop. Barbecued Meat – This piece of smoky protein will heal you for a small amount, but will cleanse any harmful debuffs. Lliira’s Bell – The melodic ring of Lliira’s bell will fully heal your companion and will also grant 10 seconds of immunity to them, even if they are unconscious. You may also purchase a Bag of Lliira’s Favor from the Zen Market, which contains three Lliira’s Favor. We’re can’t wait to see everyone in Protector’s Enclave setting off fireworks and “Lighting up the Night” next week when the event goes live. Are you excited for the Celebration of Lliira?